Care2 Healthy Living | What Is Lupus? Lupus is an autoimmune disease that causes your body’s immune system to attack and destroy healthy tissue throughout your body. 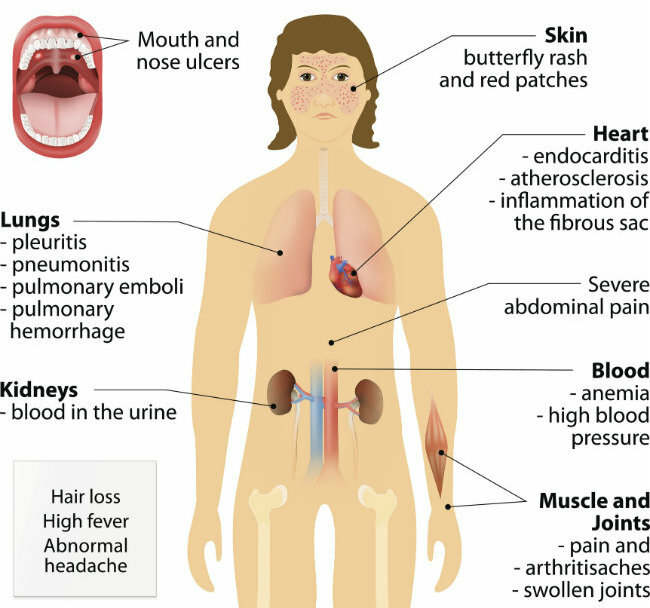 The most common type of lupus is systemic lupus erythematosus (SLE), which can affect many different body systems, such as your joints, skin, kidneys, blood cells, heart or brain. Approximately 5 million people globally have a type of lupus. It primarily affects people between the ages of 15 to 44, and significantly more women have lupus than men. The exact cause of lupus is still unknown. Although, scientists believe lupus is most likely caused by a combination of factors, including hormones, genes and environmental factors. 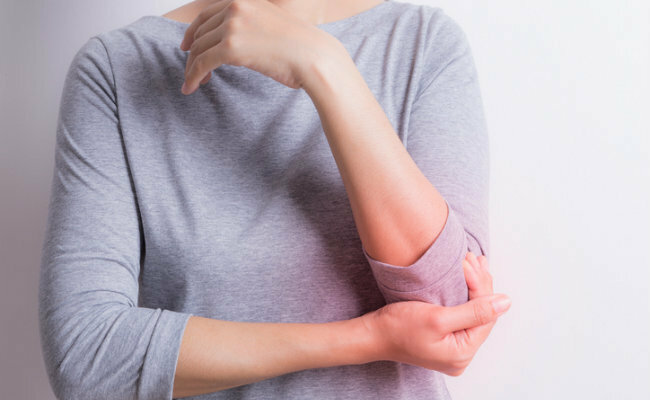 Due to the fact 9 out of 10 cases of lupus occur in women, researchers are investigating a link between lupus and estrogen. Women with lupus often experience increased symptoms before menstruation or during pregnancy, which are times when estrogen levels in the body are naturally higher. No relationship between lupus and estrogen, or any other hormone, has been proven yet. But researchers continue to look for reasons why this disease affects more women than men. Researchers have identified over 50 genes that are more commonly found in people with lupus than those without the disease. These genes do not appear to directly cause lupus, but they are somehow associated with the disease. If you have an identical twin with lupus, you are 30 percent more likely to develop lupus yourself. In addition, certain ethnic groups, such as people of African, Asian, Hispanic/Latino, Native American or Pacific Island descent, have a higher risk of developing lupus. These facts also suggest a genetic component is involved. Symptoms of lupus are often similar to many other conditions, so it can be difficult to diagnose. Symptoms can also come and go, getting worse for a while and then disappearing again. There are specific symptoms that can suggest the onset of lupus, so doctors need to look at your overall health and any issues you may currently be experiencing. Your doctor can also order various lab tests to help with a diagnosis. If you have experienced any of the symptoms listed below, speak to your doctor right away. As lupus can affect many different body systems, your doctor will need to create a personalized treatment plan that works for your particular symptoms. Currently, there is no cure for lupus. But a variety of treatments can help manage the disease. Your doctor may prescribe medications to help treat health issues related to lupus, such as pain and inflammation or high blood pressure. They may also prescribe immunosuppressive or corticosteroid medications, which are shown to help reduce the symptoms of lupus in some cases. As ultraviolet light is linked to lupus flare-ups, always try to avoid too much sun exposure and wear sunscreen or protective clothing when out in the sun. Healthy lifestyle choices will also help reduce your risk of developing problems related to lupus. Eating a balanced, whole-foods diet and exercising regularly will keep you in good overall health, which will support all of your body’s systems. In particular, research has shown that vitamin D supplementation may help those with lupus.